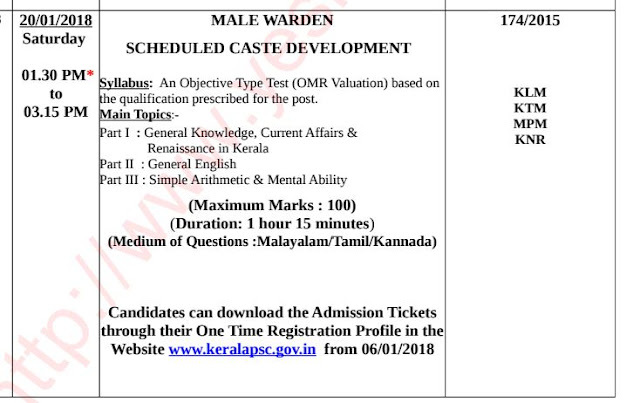 Kerala PSC will conduct an Objective Type Examination (OMR valuation) for the post of Male Warden. Kerala PSC will conduct Male Warden Exam 174/2015 for the districs Kollam, Kottayam, Malappuram, Ernakulam, Palakkad and Kannur on 20th January 2018. 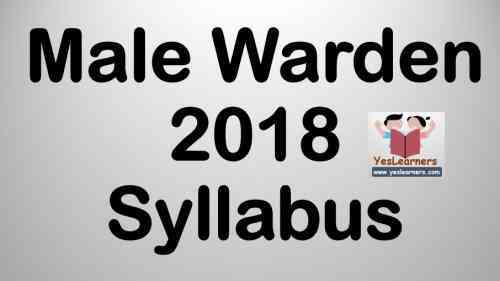 The Syllabus of Male Warden exam is given below. 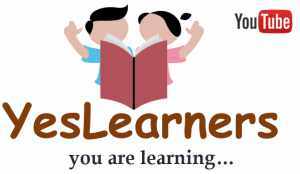 Please visit this page regularly for the updates.